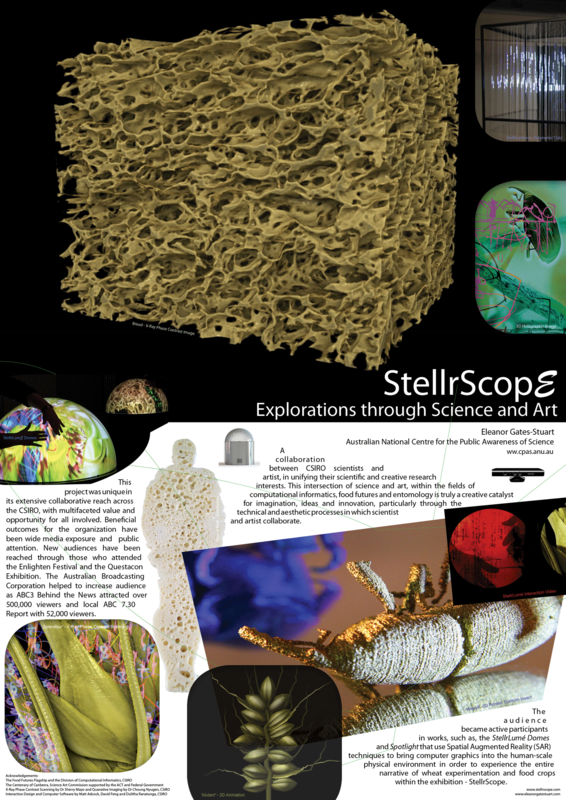 Exhibiting a poster at ASC 2014 and showing artworks in the Science Art Exhibition. Also presentation of our research paper, ‘Visualising Insects: An Exploration in Science and Art’ , co-authored with Dr Chuong Nguyen at Computational Informatics, CSIRO. 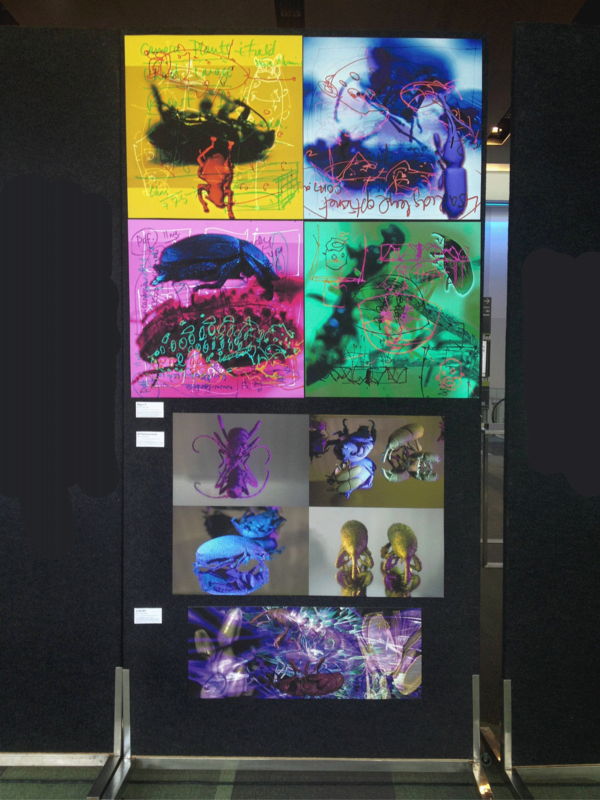 Artworks by Eleanor Gates-Stuart for the ASC 2014 Science Art Exhibition.